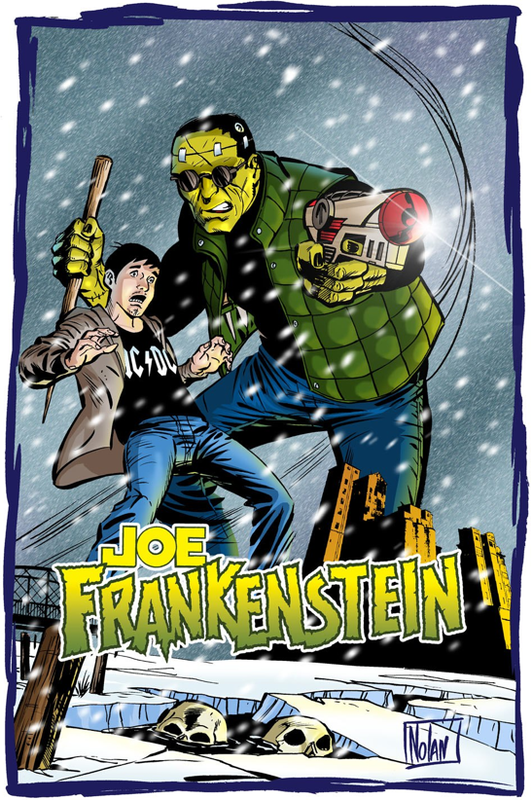 JOE FRANKENSTEIN, created by comics pros Chuck Dixon and Graham Nolan, is for someone who likes the classic Universal monster movies. Chuck and Graham have a publisher for the project (IDW - one of the best in the biz), but are asking their fans, monster fans, people who love those old Aurora model kits, and good fun comics fans for their direct support here. "Comics have really changed in the last 20 years. They've gotten darker and humorless. We want our project to reflect a time when comics were not only exciting, but fun to read. 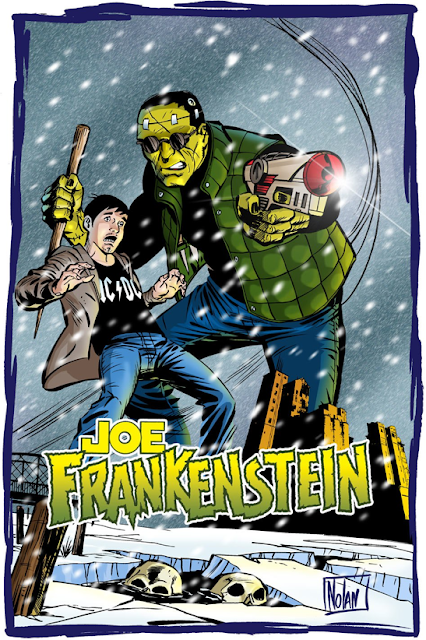 JOE FRANKENSTEIN is an all ages graphic novel in the same vein that Harry Potter was an all ages book. Kids and adults can read it and enjoy it on different levels." Please take a look and consider supporting this project.